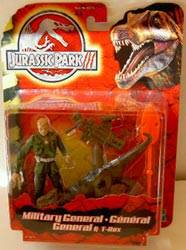 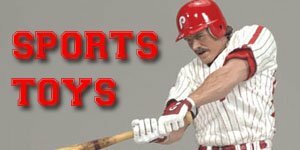 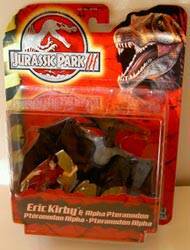 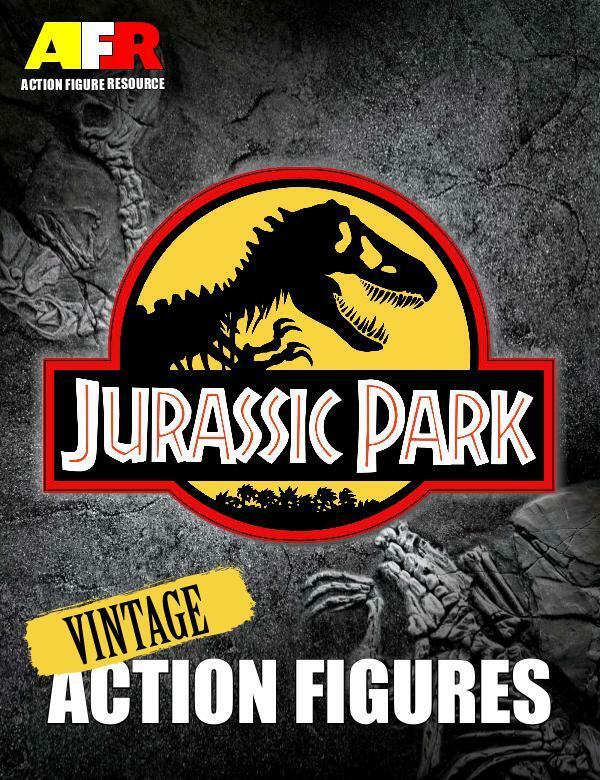 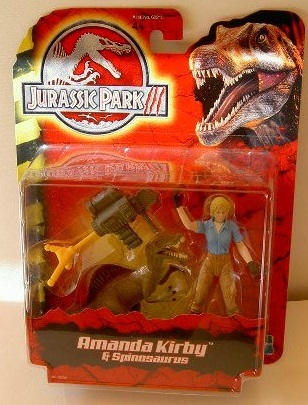 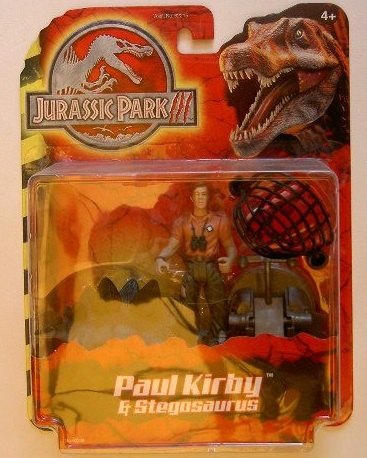 How Many Jurassic park 3 Action Figures Were Released? 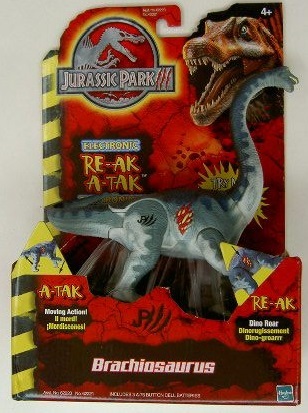 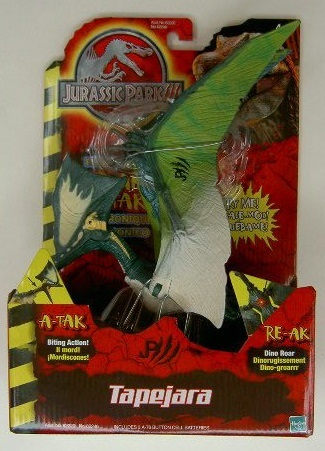 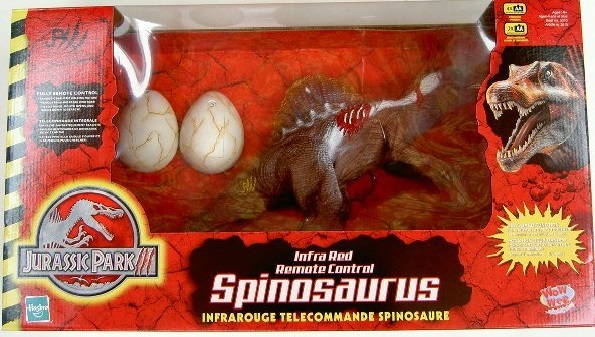 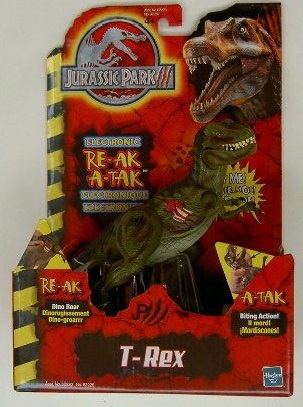 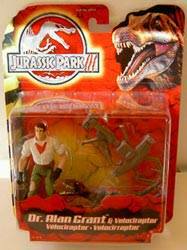 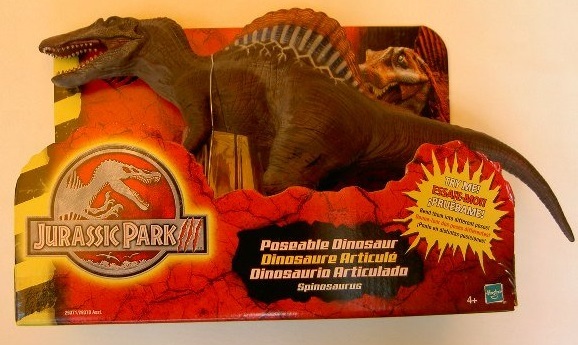 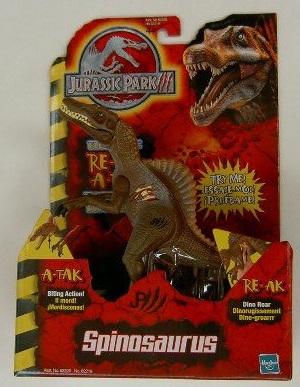 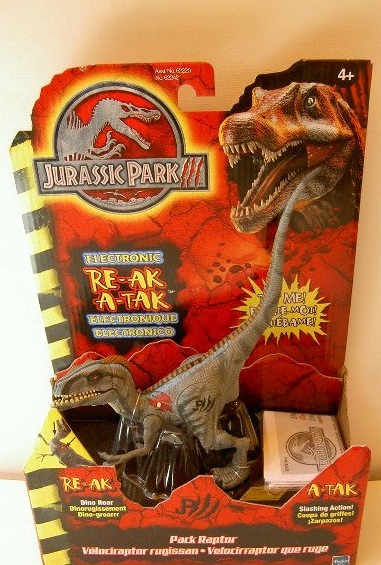 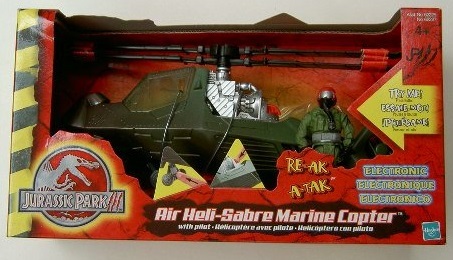 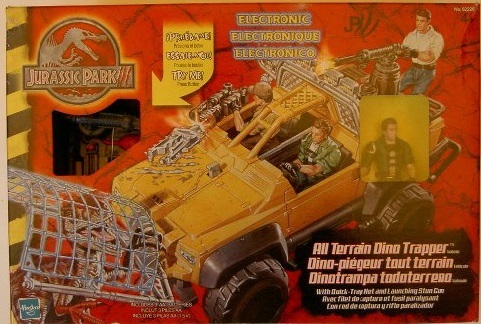 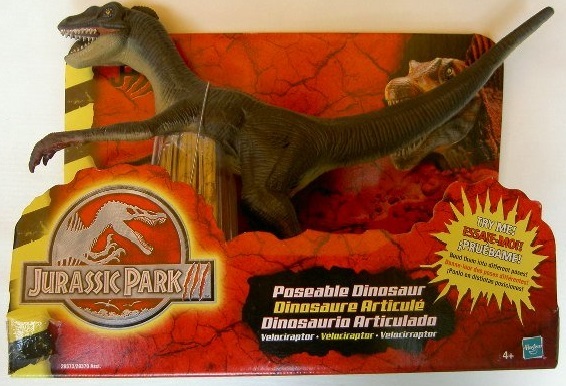 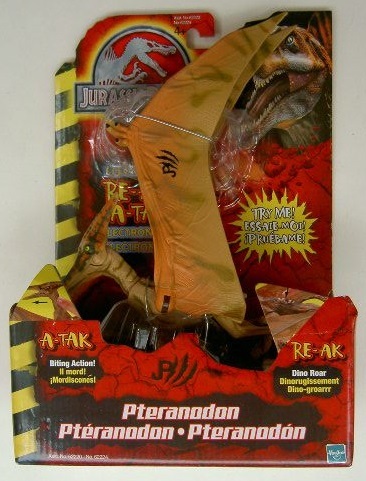 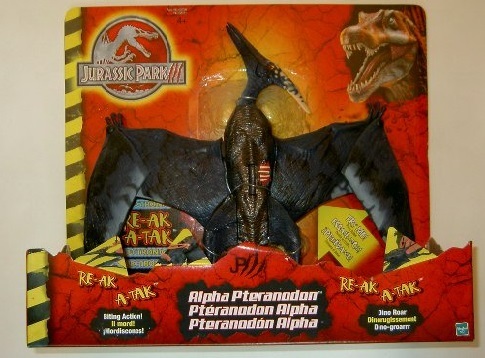 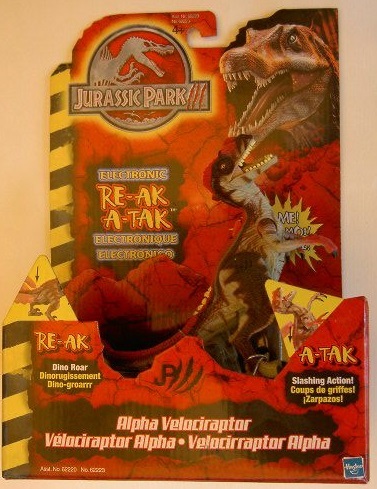 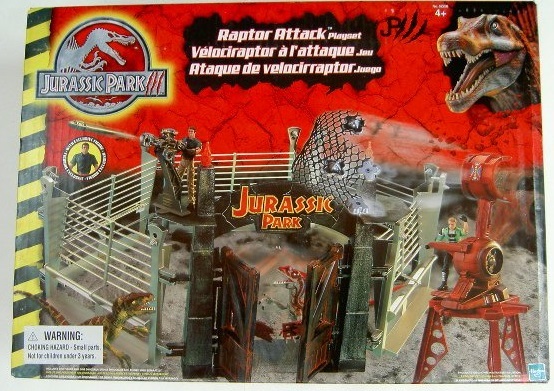 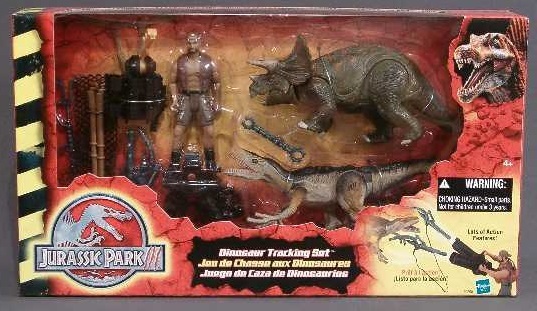 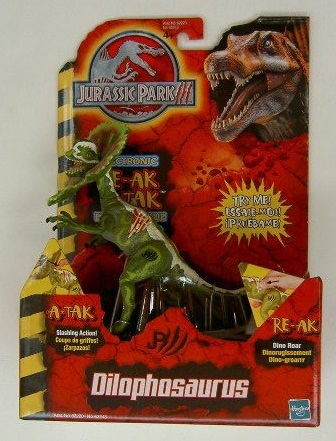 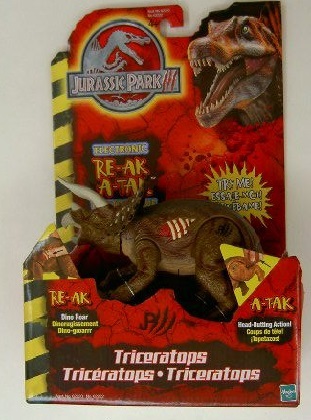 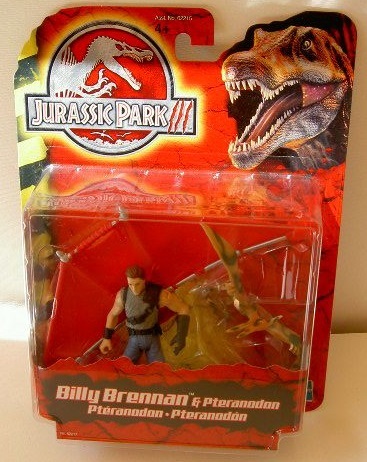 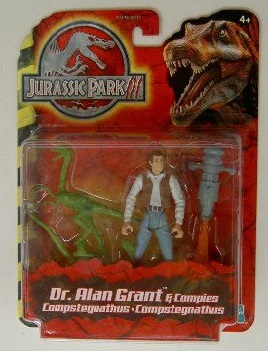 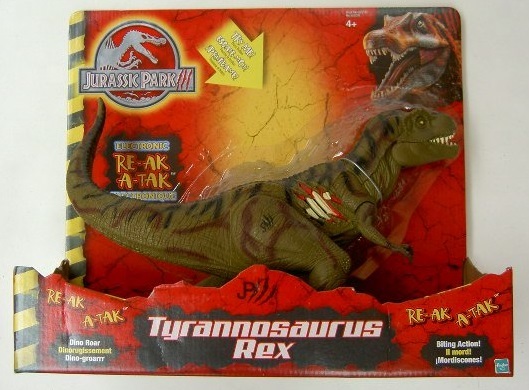 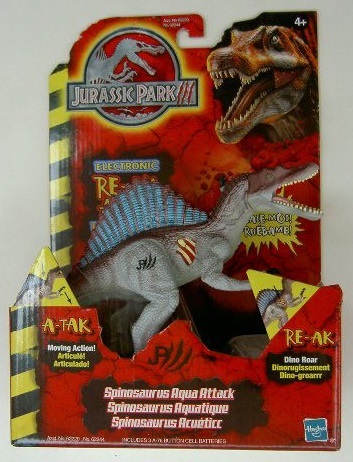 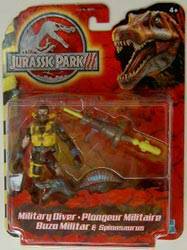 In 2001 the Jurassic Park 3 action figures were released to tie-in with the final, or what was supposed to have been the final, movie of the series. 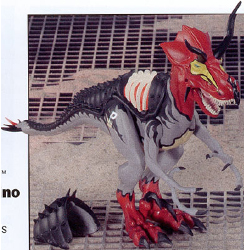 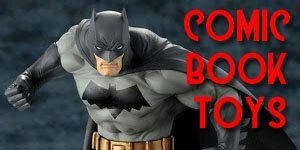 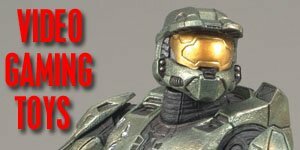 This line, unlike the previous, followed a more typical Hasbro feel with smaller 3.75 inch human figures and harder plastic. 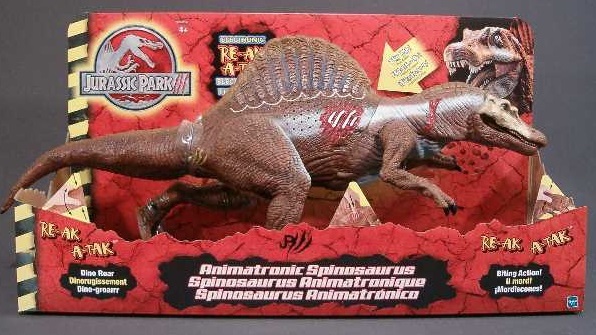 The 'star’ of this movie was supposed to have been the new Spinosaurus, which even replaced the T-Rex on the logo, however the T-Rex was later switched back in when, despite massive marketing, the Spinosaurus failed to catch on and become as popular as many had hoped. 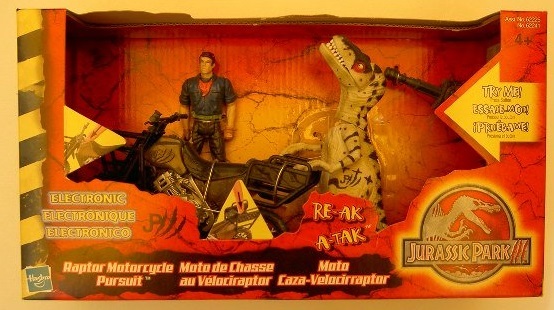 Many of the original Kenner dinosaurs where featured in this line featuring the new "Dino Damage" which was supposed to represent the savage wounds that were inflicted on them in the movie. 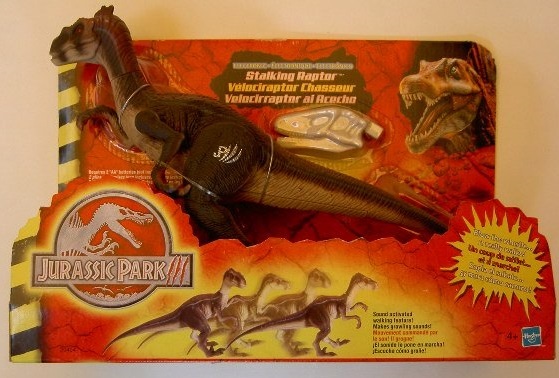 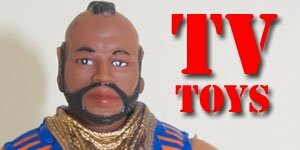 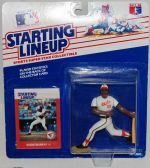 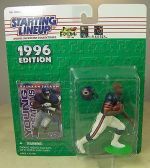 The line consisted of: seven human figures, which sell for $5-$10; thirteen dinosaurs, which sell for $15-$20; three vehicles, $25-$30 and one play set, $40-$50.